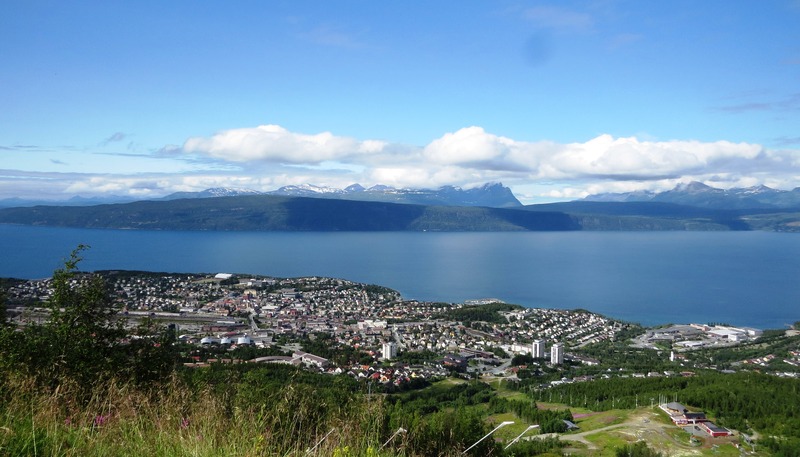 Narvik might not be the most striking city in the world, but it sure has its charm. Old wooden houses contrast against anonymous concrete buildings that look like something from Sovjet times; a few truly modern hotels; and a big industrial harbour. All this against a backdrop of mountains and fjords. Elements and characteristics of different eras come together in a mix which makes Narvik truly unique. It is not a picturesque mountain village, and will never be, and that is perfectly fine. Narvik is a city, with all the facilities you need. If this wasn’t enough to make you want to travel north, Narvikfjellet, a skiresort, resides in the middle of town, and the region offers infinite opportunities for experience arctic nature, something that many of us who have been living in more southern latitudes are not spoiled with. What we in the south of Sweden and in Denmark categorize as hiking or trekking, the Norwegians refer to as “gå på tur”, which more or less means to go for a walk,or on a small excursion. If the Danes and Swedes are Vikings, then I have no idea what the Norwegians are – maybe Norse Gods? Many of them run up and down mountains, in shorts and t-shirts, with or without heavy backpacks in every kind weather. In places where the average Swede is wearing hard-core hiking boots that goes well up over the ankles and weight 1.5 kilos, the Norwegian is wearing sandals, maybe flip- flops, and is probably passing you with an average of 40km/h pace with a smile on their face. No wonder that they take home so many medals in the winter Olympics: to get anywhere they either have to walk up a mountain, or around it. Hiking in the Narvik region thus often requires a lot of uphill walking before the ground levels out. Do not see this as an excuse to stay inside. Instead, embrace this opportunity to get your pulse up, and build some strong legs! www.ut.no, which offers good information about outdoor life in Norway (translated by google translate. See icon in upper right corner). Here you can find interactive topographical maps over Norway and you can also download the Ut.no app to you smartphone. 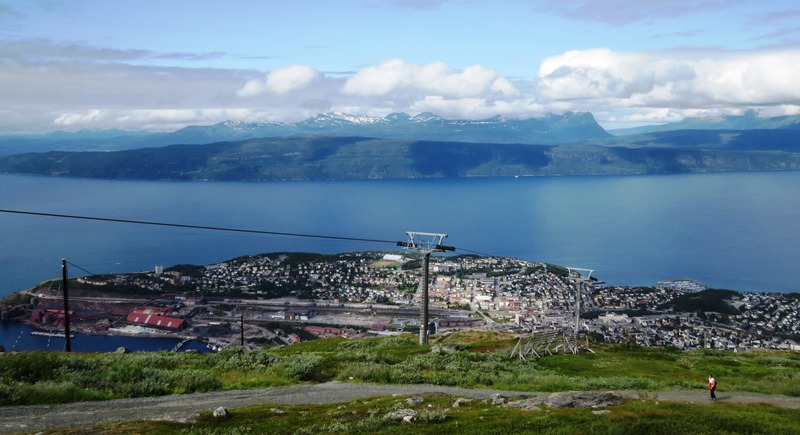 On Narvik Trekking Organisation (NOT- Narvik og Omegn Turforeing) homepage here you are able to find information about the cabins and trail network which ties the cabins together around the city of Narvik. The site also contains a FAQ which hopefully is able to answer some of your questions about trekking in these areas.